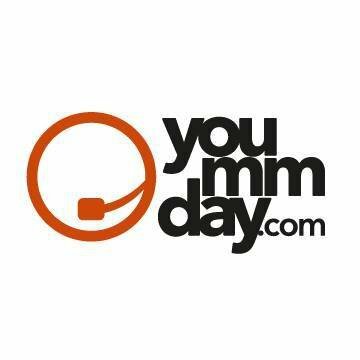 Yoummday (you made my day) is the first online platform to allow self-employed work from home agents to support customers from all over the world. Our agents are highly professional and can be based anywhere, as long as they have broadband Internet access. 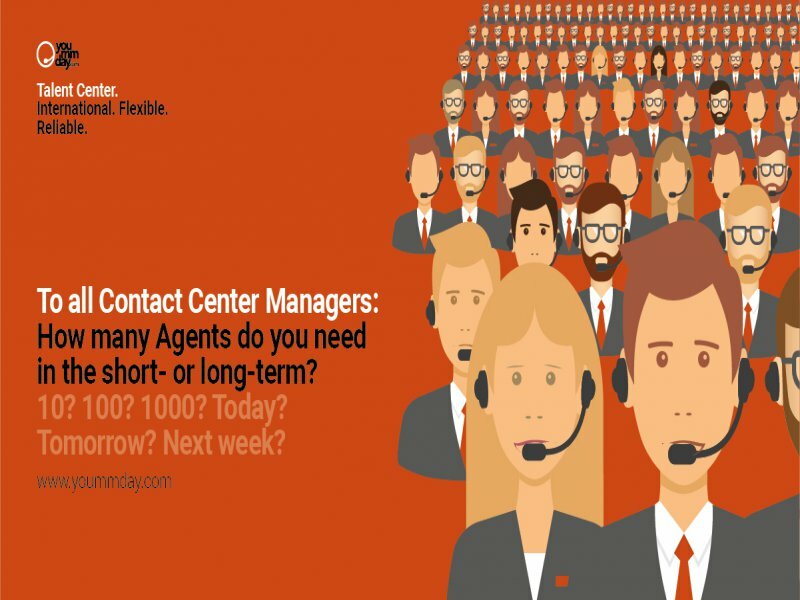 They form virtual contact centers which handle service calls and sales for first class multinational clients. 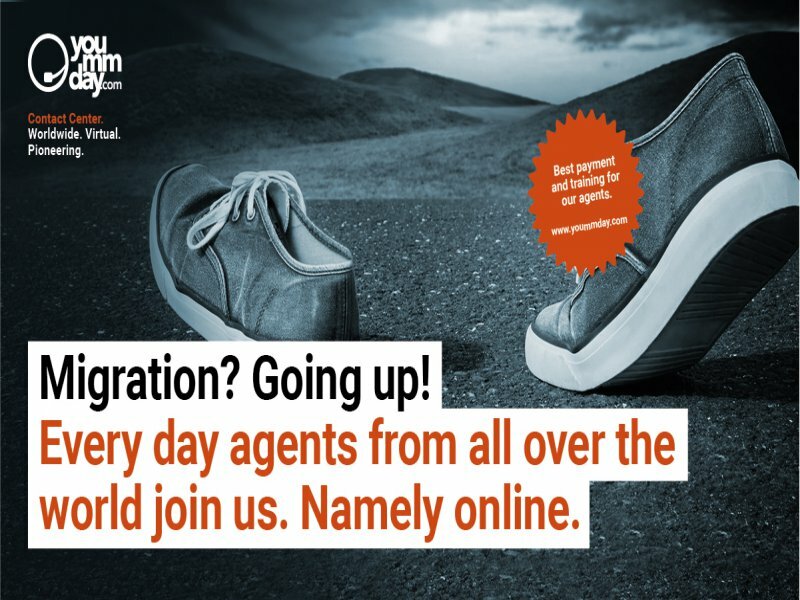 Headquartered in Germany Yoummday is a rapidly expanding and highly innovative solution which in many ways is more efficient than traditional contact centers. We value our work from home agents and provide them with attractive working conditions. Through working on our platform, they generate income significantly above industry average. Equally we are looking for exceptionally talented and ambitious professionals to support our agents. If you are truly bilingual and if you enjoy working in an innovative virtual contact center environment, you should join our Sofia Operations Center. Our expert team designs online training programs as well as quality assurance systems. We provide training, support and coaching to our agents. At the same time, we interact with our clients, who are looking for high quality inbound, outbound and social media handling solutions.